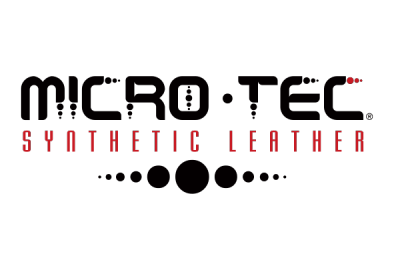 Micro-Tec is a specially developed synthetic leather. 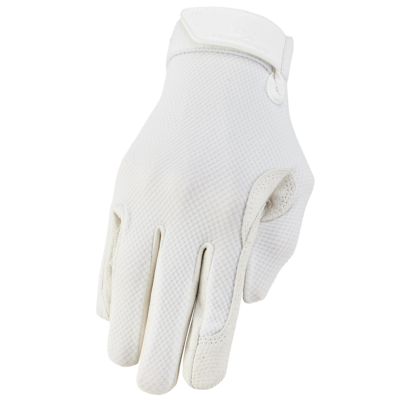 This material was designed to blend a very soft and lightweight fit with the technology of micro-porous holes for breathability and comfort. 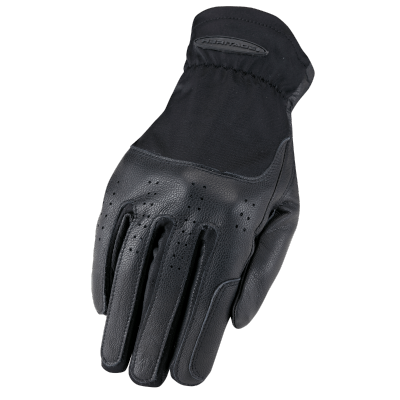 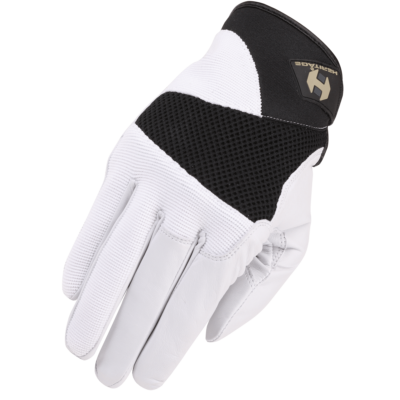 Letting perspiration out while preventing moisture and wind from entering the glove surface. 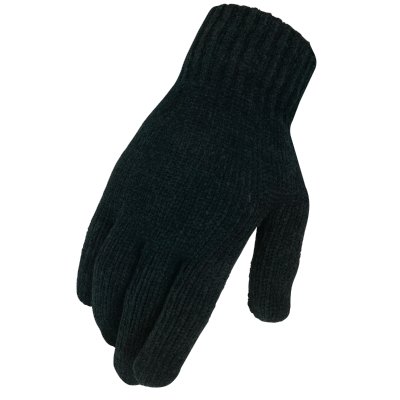 Micro-Tec is machine washable. 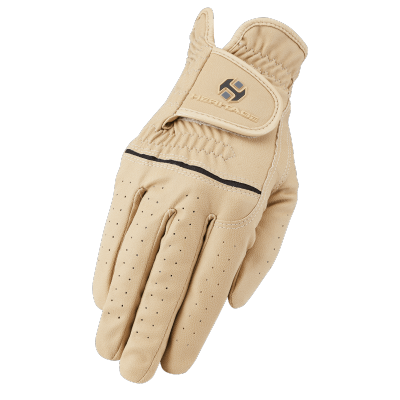 Super Grip is high quality synthetic grain leather that is designed to help increase your sensitivity control and grip of the reins. 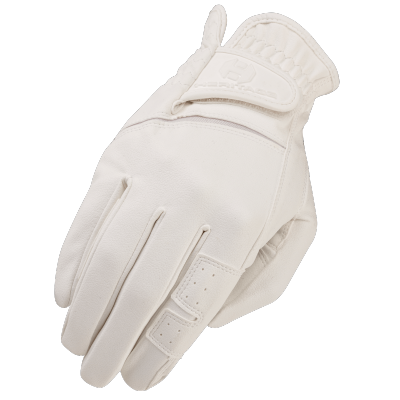 The material is breathable and permeates the perspiration from your skin out at the same time it is maintaining a perfect grip. 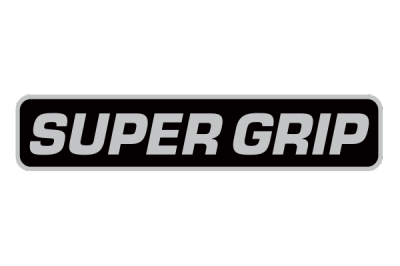 Super Grip is machine washable. 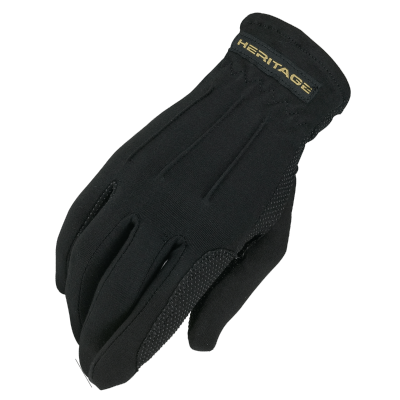 Heritage Kevlar® is stronger than steel yet it was especially created for our Air-Flow Roping glove to feel as soft as cotton. 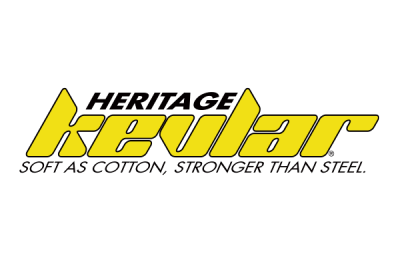 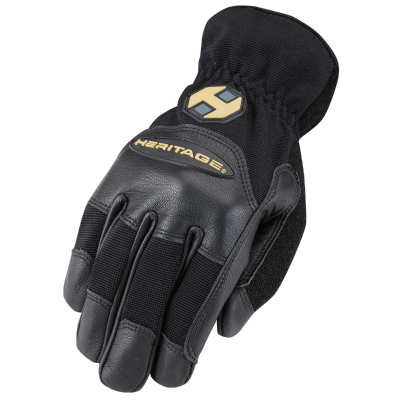 Unlike traditional forms of Kevlar® material, Heritage Kevlar®is comfortable, contours to your hand, and feels like cotton.